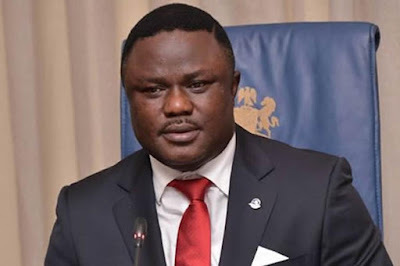 Ayade stated, “The amount of money you make being a farmer is more than what you can realise from any appointment at all and so, the market is there. Everyone is drifting into farming and I am asking you to be the early starters. So, you need to take advantage of our vitamin-enriched rice plant, which is the first in the whole of Africa where, you produce rice that not just has starch but high levels of vitamins.